'Couch Monkey' Chosen by Weathervane Playhouse! 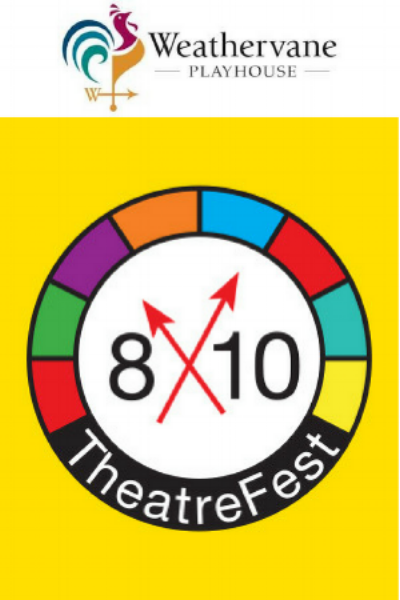 Just got word that my short play Couch Monkey was chosen to be included in Weathervane Playhouse's 8x10 TheatreFest this July! The festival fully produces eight short plays, all of which must include the same prop. This year's prop and guiding stimulus: a sock monkey! I am so excited to have been one of the few plays selected out of 177 submissions. At each performance the audience will vote on their favorite, and at the end of the festival, the winning writers will be awarded cash money! Wow! There's a first, second, and third place prize, but the other five runners-up are also all awarded some dollars, so I feel as though I have won already: Not only is someone doing a play I wrote, I am guaranteed monies! This is the stuff of dreams, y'all! If you happen to be in Akron, OH 19-22 July, why not check out the show? You can snag tickets here.